A week ago I attended an auction in the town near Darlington where I was fortunate to acquire two antique ceramic pitchers. Well, actually, the proper name for such things is "jugs." Notwithstanding what you call them, they are English and date to the 1820s or 1830s. They are of a type known as "Sunderland," taking their name from the coastal city of that name in northeast England, where they were made in potteries that disappeared long ago. Sunderland is better known as having once been the largest shipbuilding center in England, if not in all of Europe, and remained one of the world's shipbuilding powerhouses well in to the twentieth century. The city was heavily bombed during World War II, when much of its historic architecture was destroyed, and it entered into an unfortunate period of decline thereafter, from which it has never recovered. Sunderland's last shipyard closed its doors over thirty years ago, and today the city is one of the most economically challenged places in England. A sad fate, indeed. 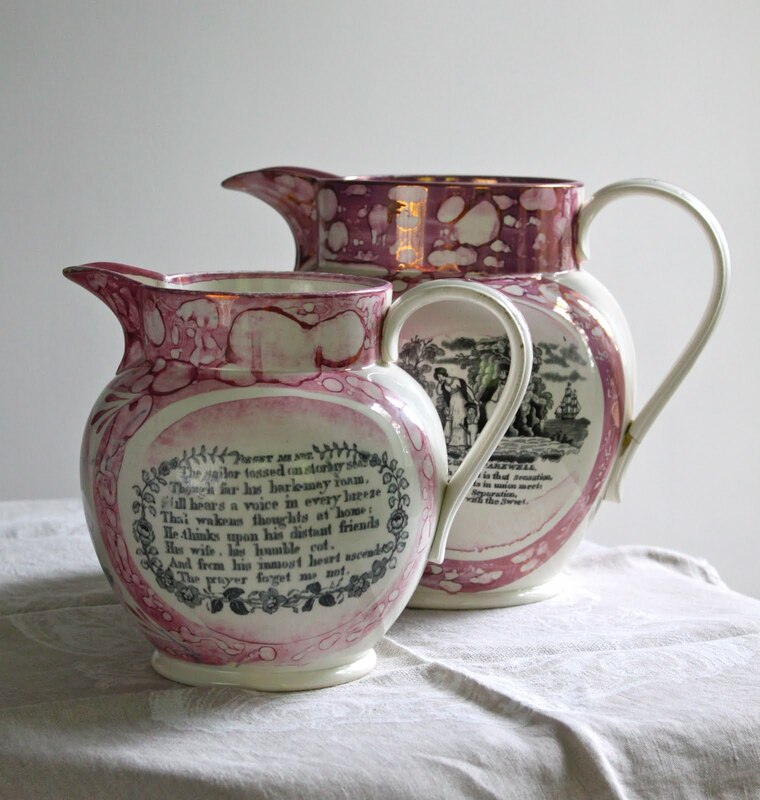 But these jugs were made during Sunderland's heyday, and their decoration attests to the city's civic pride. 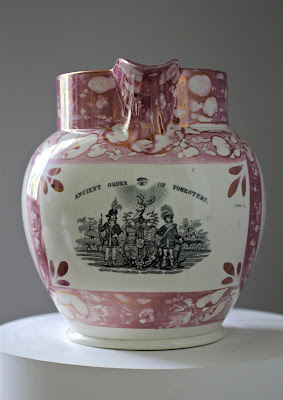 Sunderland jugs are typically decorated with an exuberant "lustre" finish, most often in the pink color I am showing here. Also, they typically feature transfer-printed images of ships, sailors, and the iron bridge that once crossed the River Wear that runs through the city of Sunderland. Many have poems or sayings printed upon them. They were inexpensively produced, and their decoration is often rather crudely applied in a slapdash manner. They were made as vessels to carry water, ale, or cider. 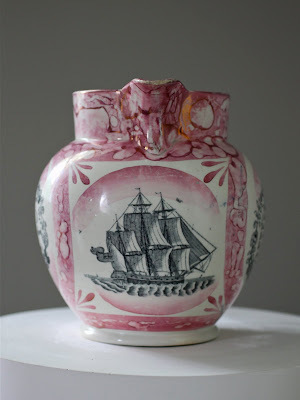 The maritime nature of much of the decoration of Sunderland jugs is attributable to the shipbuilding industries located in the city where they were made. In addition to their utilitarian fluid-carrying purposes, it is thought that they were also intended to be given as gifts by those engaged in or who celebrated the shipbuilding industries, including the sailors frequently depicted upon them. 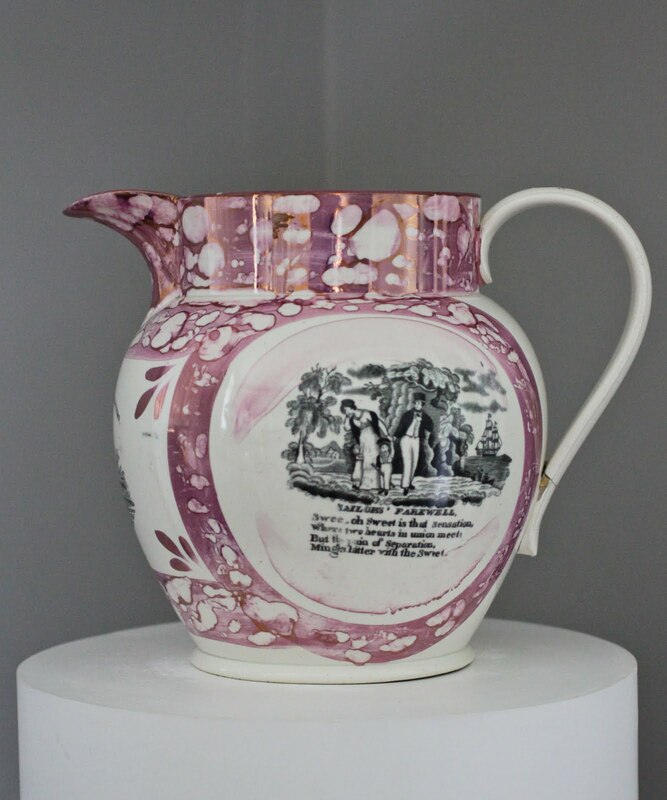 Sunderland jugs were very popular in the early 1800s, and other potteries in other areas of England soon began copying them. Since only a very few of the pitchers were ever signed or labeled, it is nearly impossible to determine whether jugs that are all known today as "Sunderland" were actually made in the potteries there. Sunderland jugs come in many sizes, ranging from the diminutive to the spectacular. I have seen tiny ones, and I have seen enormous ones, so large as to be unusable except as display pieces, which is what the largest jugs were intended for. Most Sunderland pitchers are sized to hold quantities of fluid ranging from a pint to a gallon, which is what you would expect, given what they were used for. 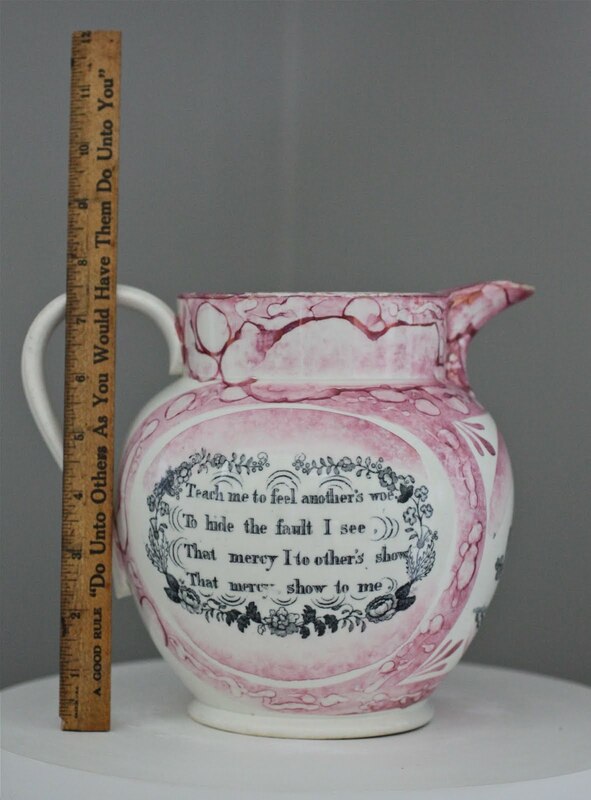 The jugs that I bought at auction are generously scaled, which is part of the reason that I found them appealing. The larger of the two stands 9¼ inches tall and holds well over a gallon of liquid. 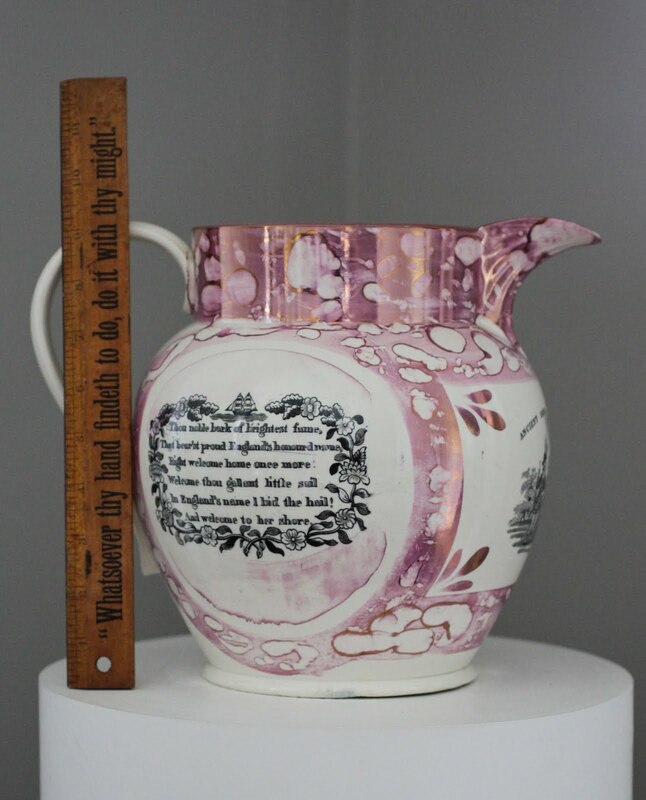 The smaller jug stands 7½ inches tall and holds more than half a gallon. That's a lot of beer. features a poem ending with "forget me not"
The jugs were in a sale of the contents of a country house decorated by Mark Hampton in the 1980s, in high English country house style. For those of us who appreciate such things, the sale was a treasure trove of English antiques and decorations, including a quantity of chintz-covered club chairs and sofas, exquisitely made by New York's best bespoke upholstery workshops. Prices realized at the sale were, in general, very reasonable, and hammer prices were well below what such goods would be sold for in a shop, particularly given their Mark Hampton provenance. I have always liked Sunderland jugs, but I've never owned one before. I've not bought them until now because I've never been able to quite figure out what to do with them, and because our cupboards are already full to bursting. Also, the Sunderland jugs I've come across in shops and at shows on my journeys have usually been expensive enough to dissuade me from buying them, at least on impulse. But the contents of the sale I attended were being hammered down at such attractive prices that I figured it didn't matter what I did with the jugs or where I put them if I could get them at as good a price as other things in the sale were going for leading up to their lot. At these prices, I figured, I would be a fool not to bid on them. So I raised my paddle when they came up for bid, and within a minute I was their proud owner at what I consider to be a most reasonable hammer price, for which I am most grateful. Now, do you suppose I have begun yet another collection? In answer to your question, yes, most likely! 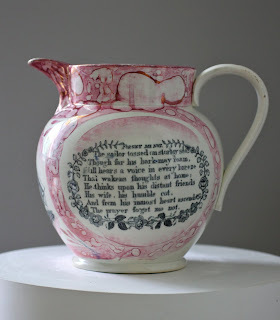 But, whatever, these Sunderland jugs are so attractive, of such a good size [really tiny items do, in our view, look rather foolish and have no purpose other than to be decorative - and not always that], and are very pleasingly decorated. What is more, they have an interesting provenance and are, very obviously, in excellent condition, always an important factor. We shall be most interested to learn where, in Darlington House, you decide to display, or even use, them. Sunderland is, as you rightly remark, a very depressed area of Britain, along with much of the North East. Many years ago, whilst staying with friends in Durham City, we would make forays to Sunderland where, on a Saturday, an outside 'antique' market would provide all manner of treasures for very little money. Those days, we imagine, are possibly gone. Today, occasionally a zealous gallon maybe lightened in just such a way...Thanks. What can I say, they are just gorgeous and thanks for the history. Pink lusterware is so cheerful and a great contrast to the black & white transfers; these jugs will add great style to the table. I can see those gracing your table full of pretty blossoms. Those are fantastic. Love the text on them. My father would adore something like this. Enjoyed the history of the region as well. Did you ponder aquiring some chintz furniture? It would have complimented the jugs so well! Those are wonderful, Reggie! Had I been at that auction, I might have been forced to bid against you. As it is, I'm glad you were the one who got them. I also appreciate your history lesson on Sunderland. I have some early pieces of lustre ware, and it makes me want to learn more about them. I think a new collection has begun! The soft pink lustre of the glaze is so pretty and is a nice contrast to the black script. I do believe some of my collections were born in much the same way as your Sunderland jug collection (yes, admit it, you have started a collection). "The price was just too good to leave behind" - how many times have I caught myself saying that. A good indication of an addict, I fear, with the best possible taste of course. Well said; all of the above! In my case; (and I am a case!) the collections chose me......not the other way around. and that gorgeous color of the lovely violet with a bit of pink......and then the lustre.......divine! What exquisite taste you have! I love commenting, on the heels of Penny. I have had a long term passion for ceramics. It began with my FAO Schwarz tea set that my Grandmother gave me for Christmas one year. I always had a little table set up for tea in my bedroom, with my dolls. I still have it--not the table set up in my bedroom! I love it and have Staffordshire, delft, tons of dinner plates and lustre pitchers. You know, when the price is right, you pull the trigger. I love those little pitchers--well done. Fabulous! Congrats on the wonderful additions. I've always loved Sunderland lustreware. 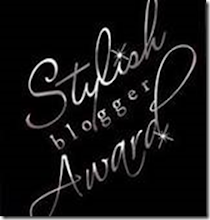 Have you seen Stephen Smith's website of Sunderland plaques? It is quite good. Reggie Dearest, I adore these beautiful works of art, the imagery the script and the color palettes are just gorgeous! The start of a new collection no doubt. I love them dearly, as do I love the eternal verities lettered on your wonderful old rulers.